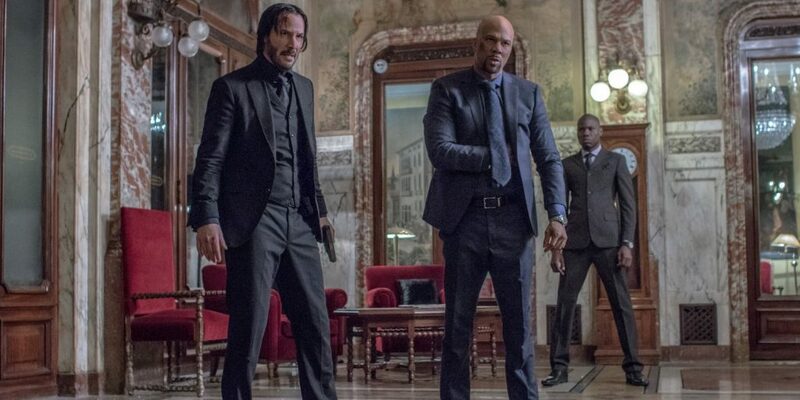 Official Press Release: John Wick: Chapter 2, the highly anticipated, hard-hitting second installment in the thrilling John Wick saga, shoots its way onto Digital HD May 23 and on 4K Ultra HD Combo Pack (plus Blu-ray and Digital HD), Blu-ray Combo Pack (plus DVD and Digital HD), DVD, and On Demand June 13 from Summit Entertainment, a Lionsgate company. Keanu Reeves (The Matrix franchise) returns with director Chad Stahelski (John Wick) and writer Derek Kolstad (John Wick) in this globe-trotting, action-packed thriller. Reeves stars alongside an all-star cast including Bridget Moynahan (TV’s “Blue Bloods”), Ian McShane (TV’s upcoming “American Gods”), John Leguizamo (American Ultra), Common (Selma), Peter Stormare (TV’s upcoming “American Gods”), and, reuniting with Reeves for the first time since The Matrix films, Laurence Fishburne (TV’s “Hannibal”). The 4K Ultra HD, Blu-ray, and Digital HD releases feature over three hours of extensive bonus material including feature-length audio commentary with Keanu Reeves and director Chad Stahelski, three deleted scenes, nine featurettes, the official John Wick “Kill Count” video, and the Dog Wick short. 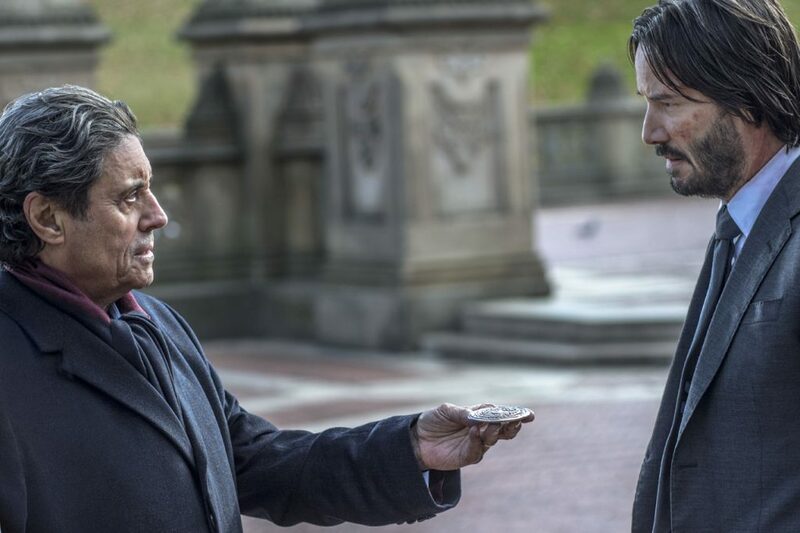 Featurettes include “RetroWick: Exploring the Unexpected Success of John Wick,” featuring the cast discussing the success of the first film; “Training John Wick,” showing Keanu Reeves and Common training with guns, cars, and hand-to-hand combat; “Wick-vizzed,” which looks at the blueprint “pre-viz” of John Wick’s action beats; “As Above, so Below: The Underworld of John Wick,” exploring the assassin’s underworld in the movie; “Friends, Confidantes: The Keanu/Chad Partnership,” delving into the long-standing relationship between Keanu Reeves and one-time stunt coordinator – and now director – Chad Stahelski; “Car Fu Ride-Along,” where fans can experience a true ride-along with Keanu Reeves and the stunt driver; “Chamber Deck: Evolution of a Fight Scene,” breaking down one of the fight sequences from concept to screen; and “Wick’s Toolbox,” looking into John Wick’s bag of tricks. The 4K Ultra HD and Blu-ray versions will also feature Dolby Atmos audio remixed specifically for the home-theater environment, to place and move audio anywhere in the room, including overhead. This entry was posted on Monday, May 22nd, 2017 at 1:15 pm	and is filed under Film, News. You can follow any responses to this entry through the RSS 2.0 feed. You can skip to the end and leave a response. Pinging is currently not allowed. « Review #2 of ‘Alien Covenant’!